Welcome to York County 4-H! We're excited to have you Join our 4-H family in York County! We hope the information you find on this page will assist you as you start your 4-H journey. This book will cover Parent Roles, Frequetly Asked questions, First Steps, Project, etc. Look under the right hand side under "Looking for a printed version of 4-H Curriculum areas? Click on the area of intrest for more information on that area. If you would like a manuel for the area, please stop by the Extension Office to pick on up. The purpose of Clover Kids program is to promote the positive development of Youth to become competent, caring, contributing citizens. The learning Experience is the primary reason for involvement in the program. The 4-H Policy and Procedure Handbook is an established set of rules, recommended guidelines and implementation procedures for 4-H professionals to utilize as they provide leadership for 4-H Youth Development work and programming at various levels within the organization. 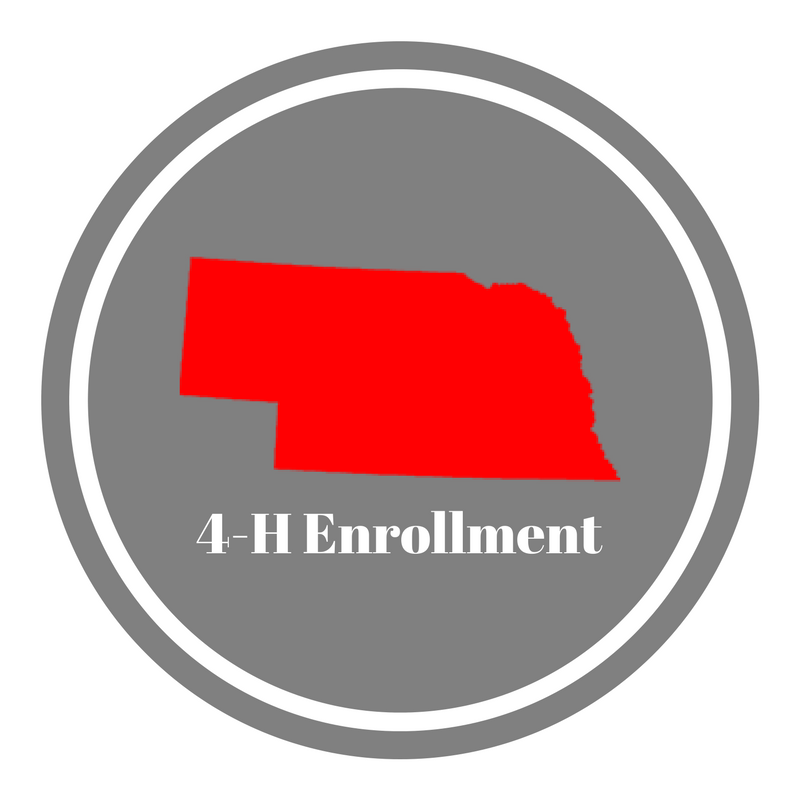 Time to enroll or re-enroll in 4-H! All youth and volunteers who would like to participate in the York County 4-H program must complete their online enrollment and youth must pay the $5.00 enrollment fee online or at the Extension Office.